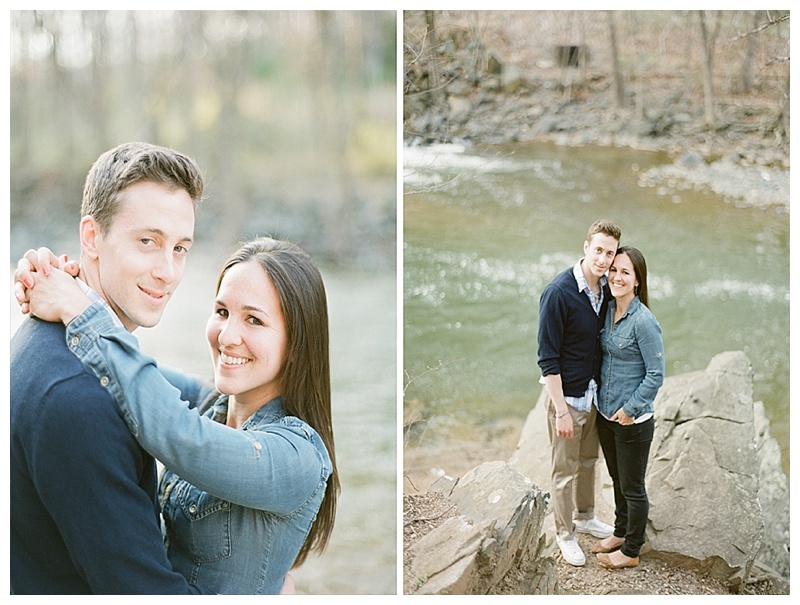 adventurous couple with white water rapids, hiking trails, and picturesque landscapes to showcase their love. 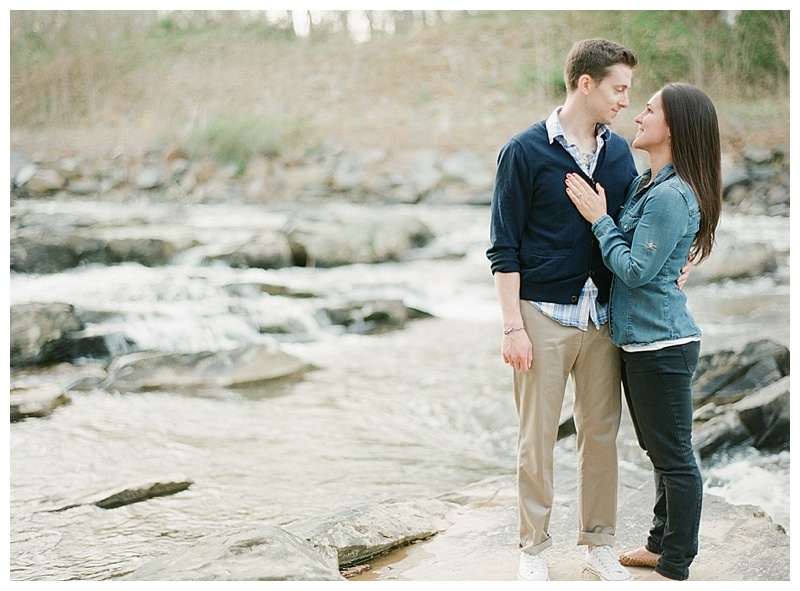 Taking their engagement pictures here was a no-brainer and I’m so glad we did! 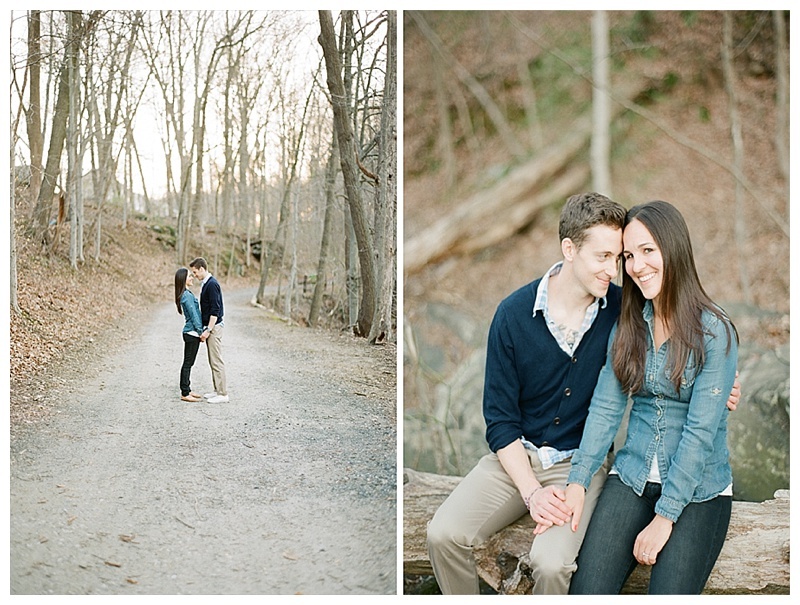 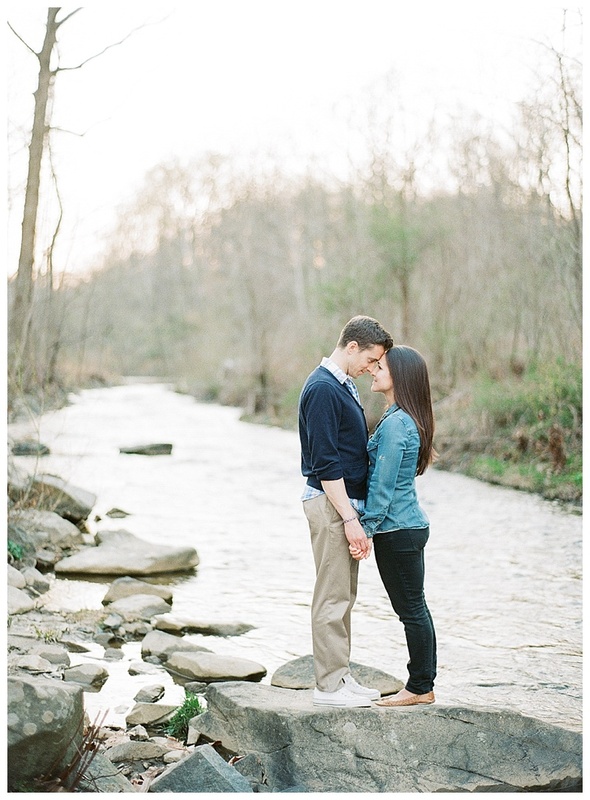 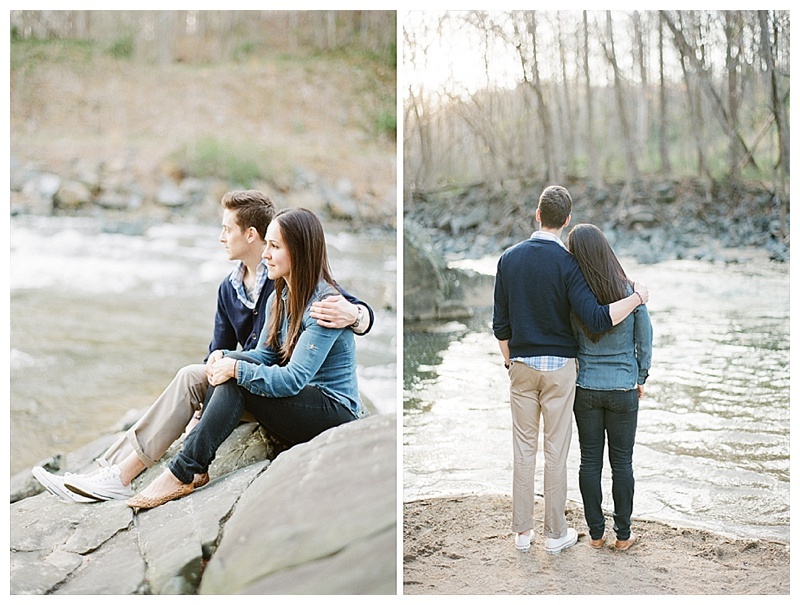 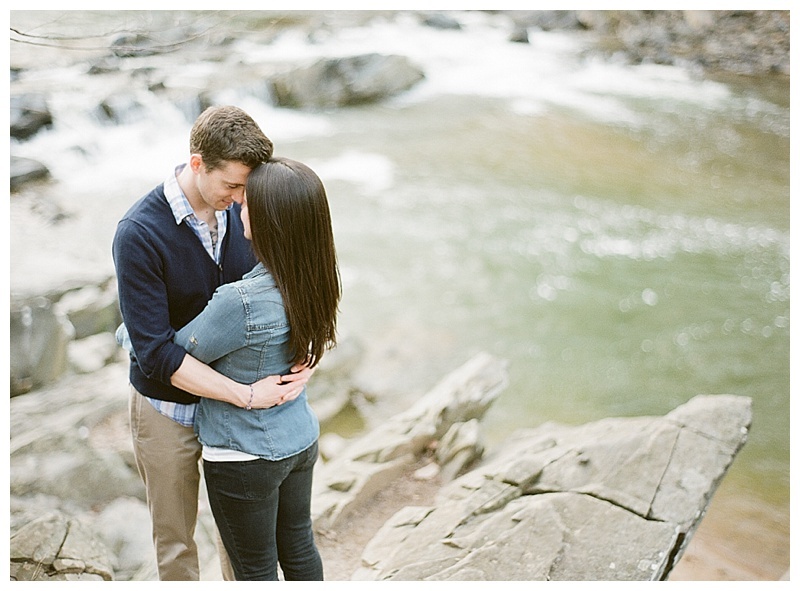 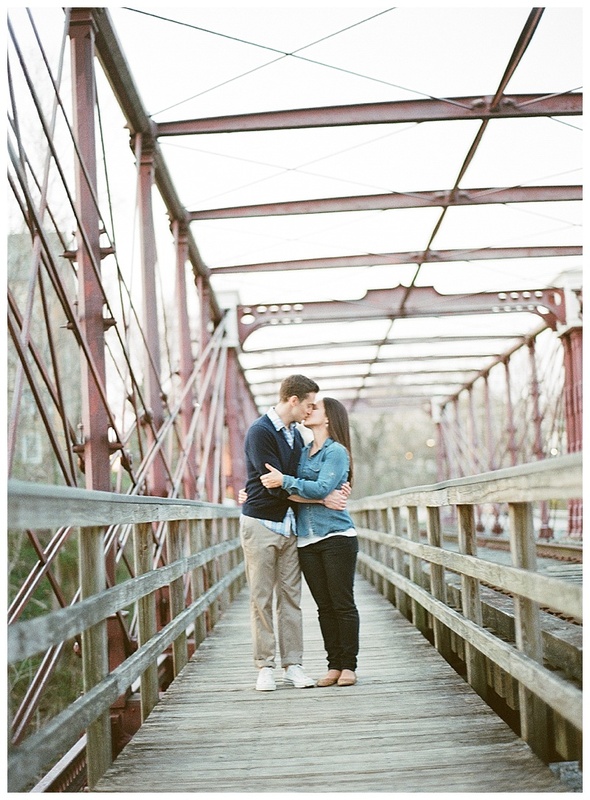 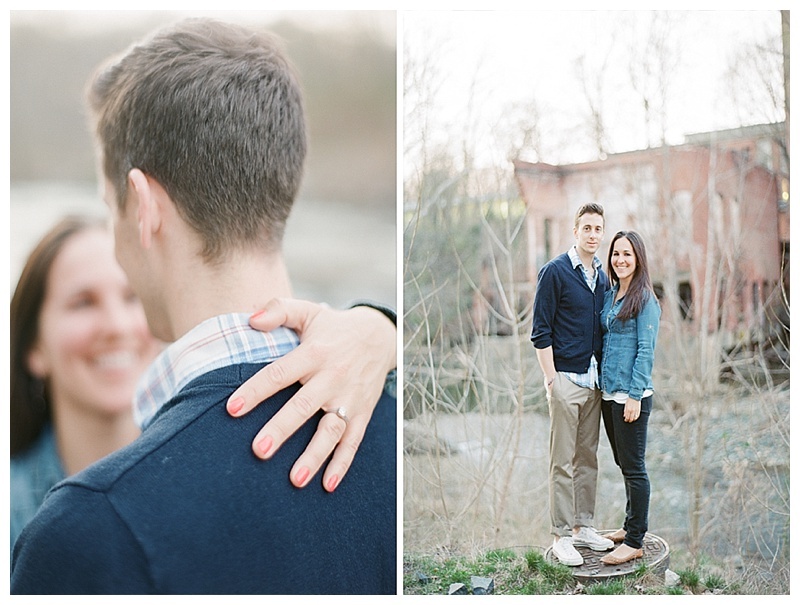 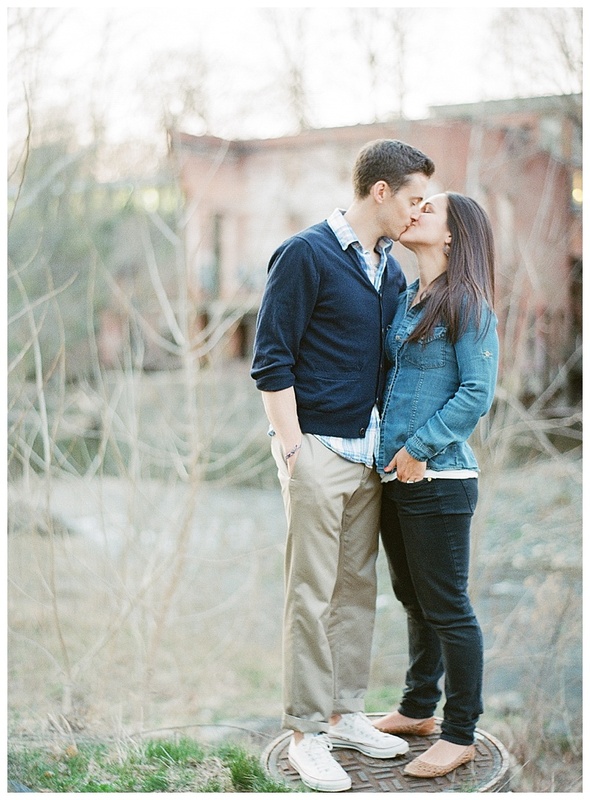 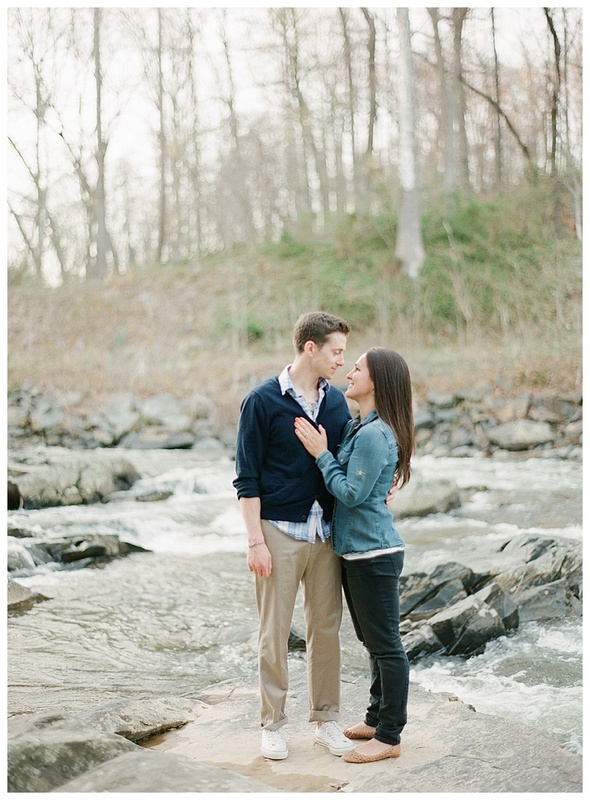 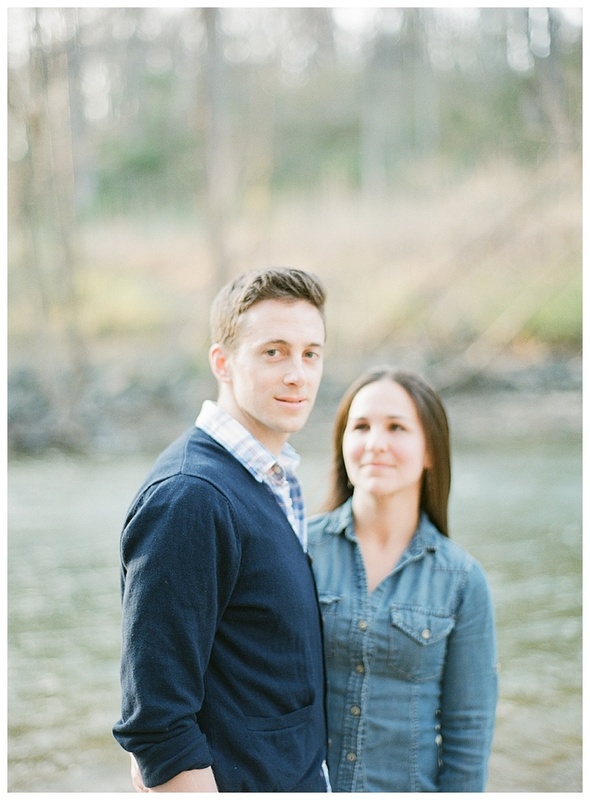 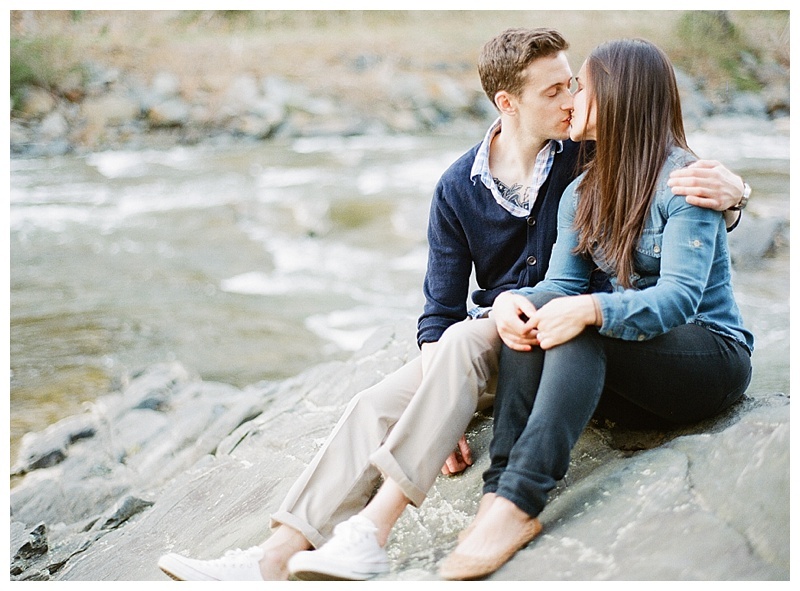 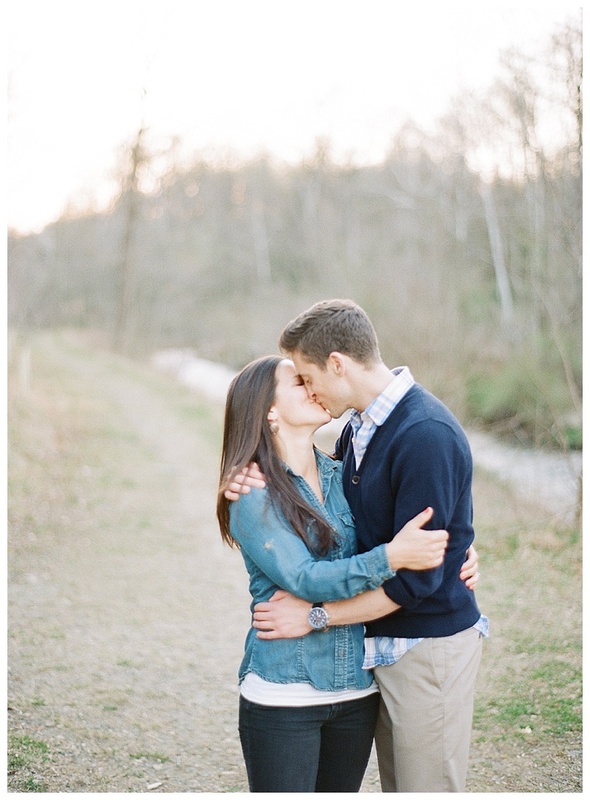 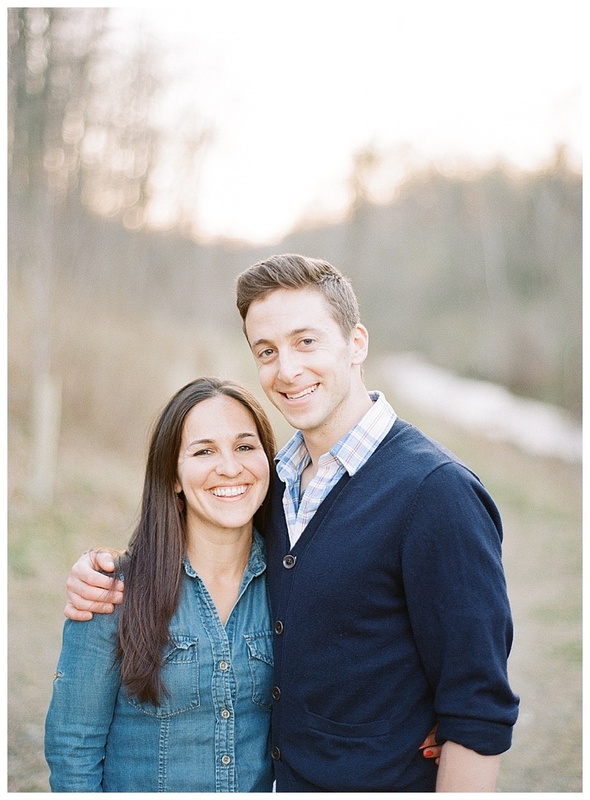 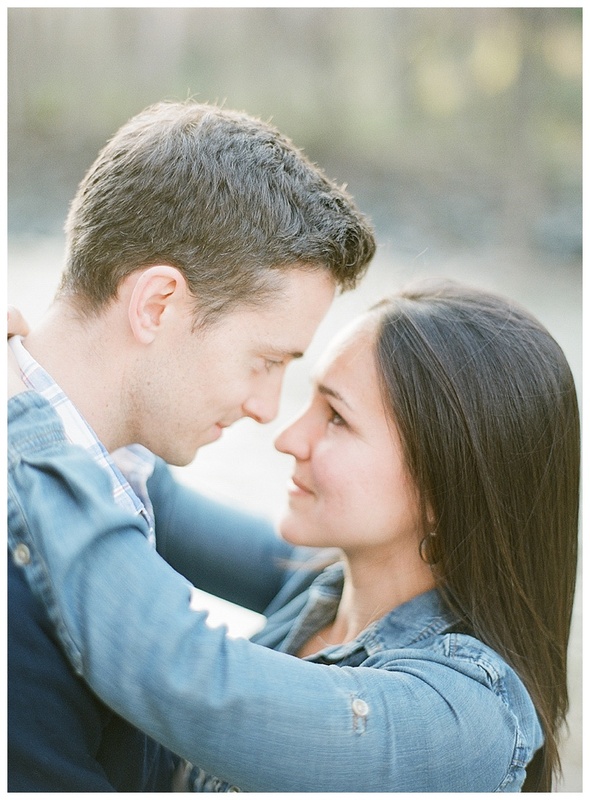 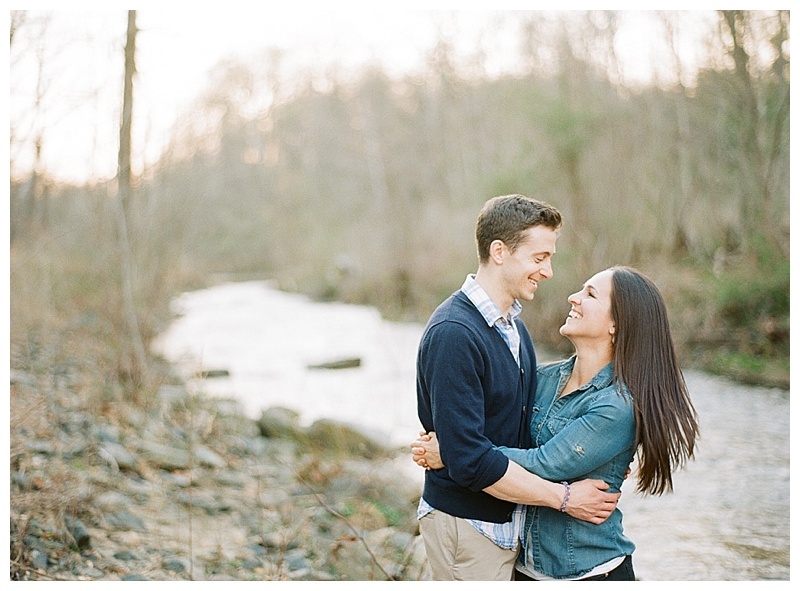 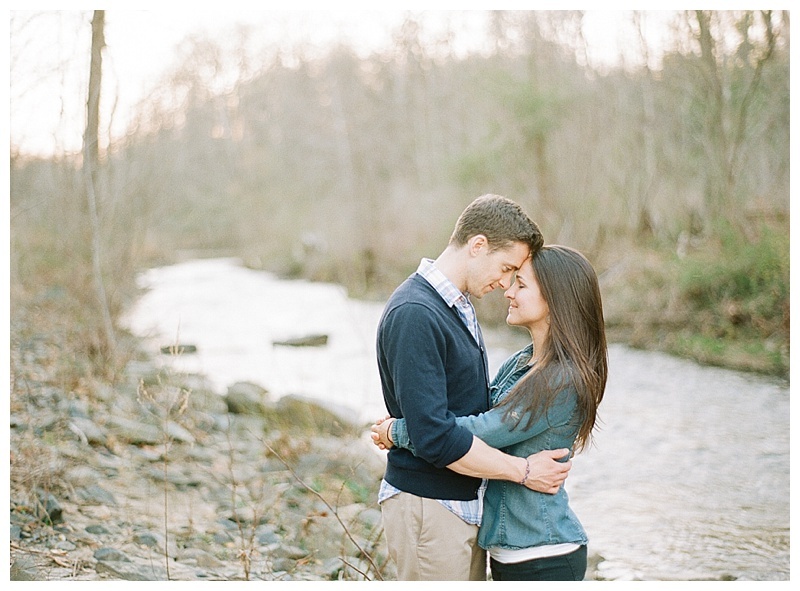 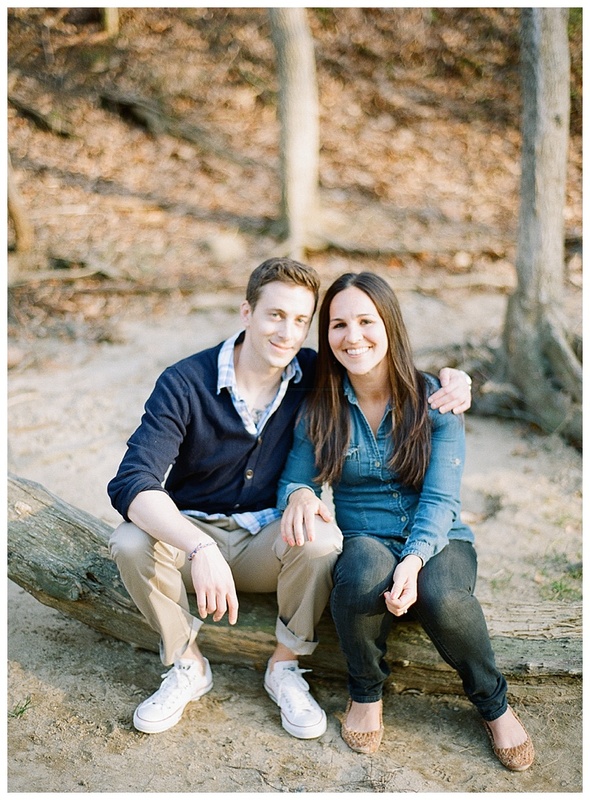 This sweet couple is getting married in Annapolis in June and I, for one, can hardly wait! 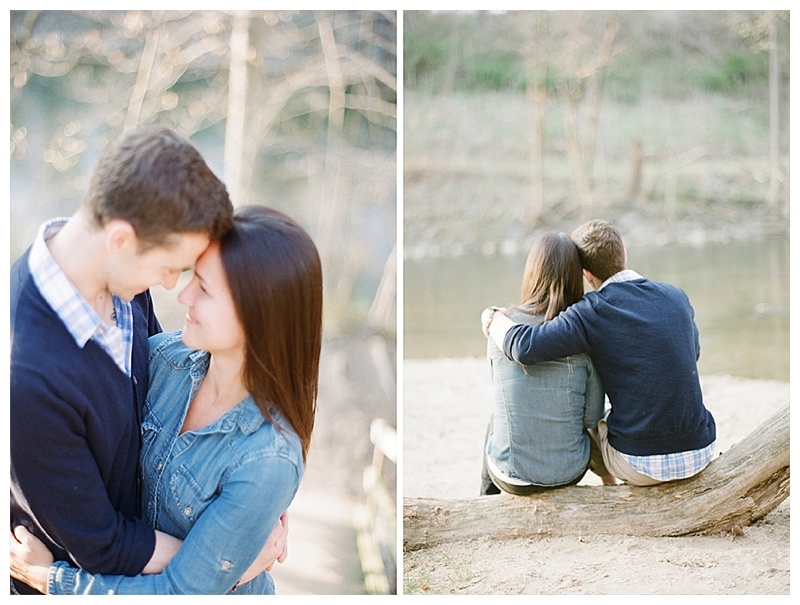 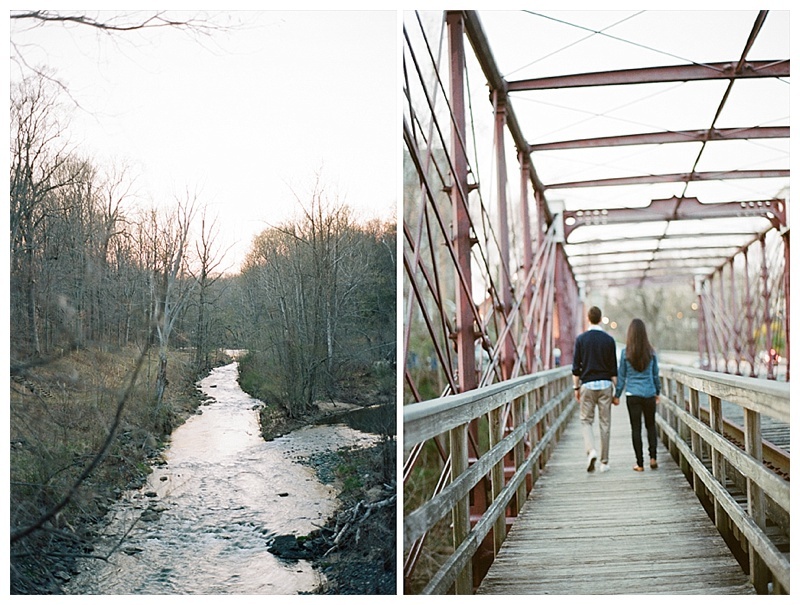 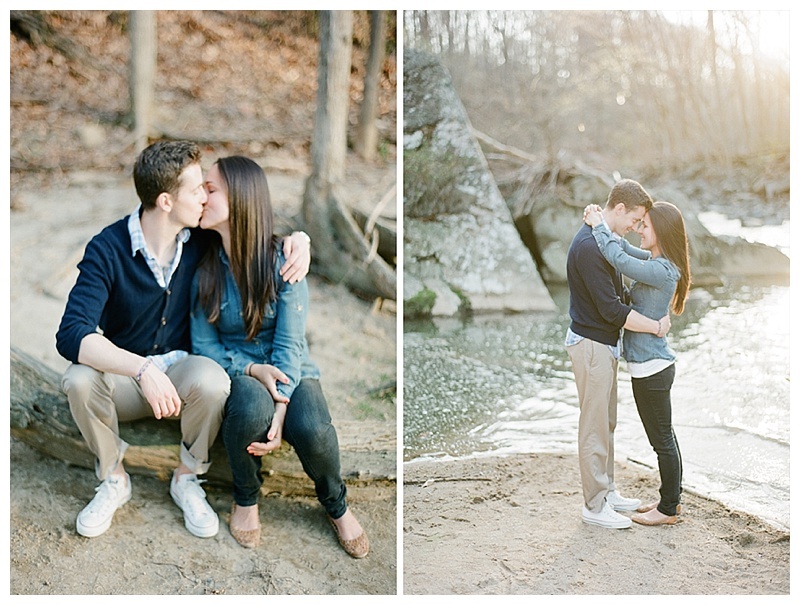 Please enjoy some of my favorites from their beautiful engagement session.